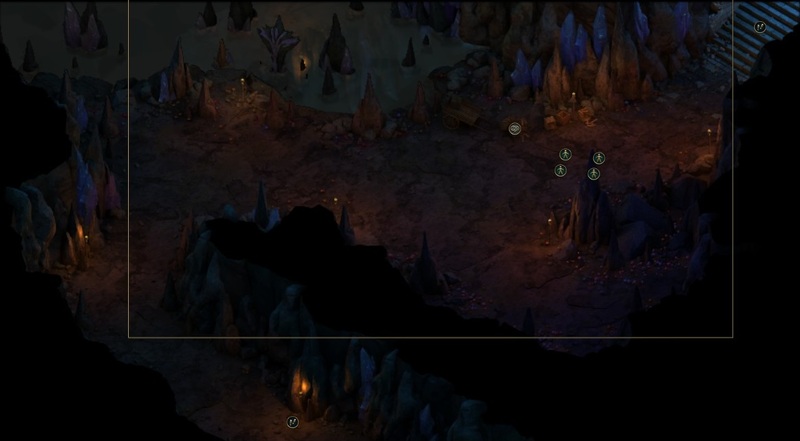 Cairn's Passage is a location in Tyranny. If you have Sirin in your team, she will tell you that Cairn leaves her a message here. Inside this cave you will find Hill-Strider and some beastmen, you can attack them to clear the way, or you can threat them with athletic skills.